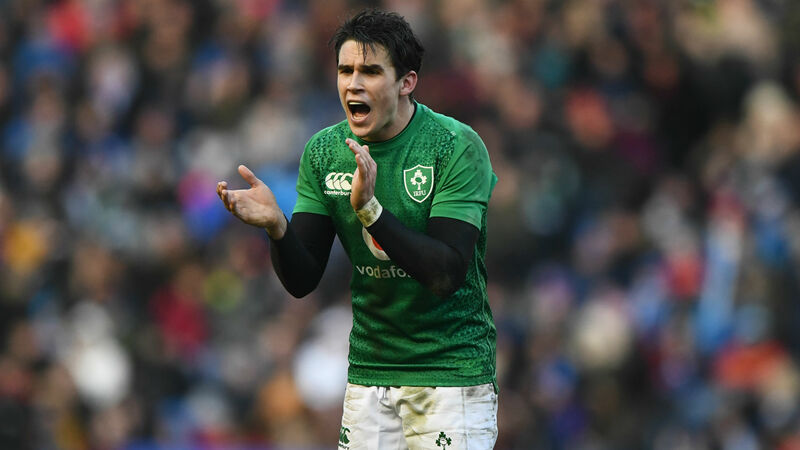 Joey Carbery has signed a new Irish Rugby Football Union (IRFU) deal to keep him at Munster until June 2022. The Ireland fly-half has looked very much at home in his first season with the province since his switch from Leinster. Carbery initially put pen to paper on a two-year deal and has now agreed to extend his stay at Thomond Park for a further two years. The 23-year-old is also set to give Munster a boost by returning to fitness for the European Rugby Champions Cup clash with Edinburgh on Saturday, having suffered a hamstring injury during the Six Nations. Former New Zealand scrum-half Alby Mathewson has also signed a new contract with the Pro14 side. Mathewson's deal was due to run out at the end of this month, but the 33-year-old playmaker will stay on until November.